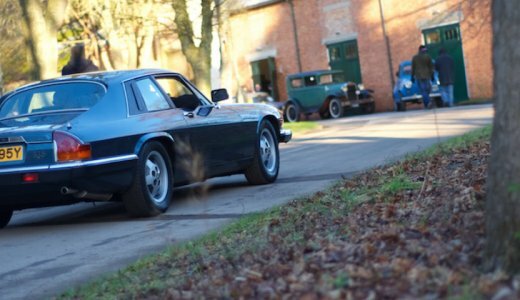 Jaguar’s first production venture into aluminium construction, yet retaining many of the styling cues so well known to devotees of the XJ range over the years. 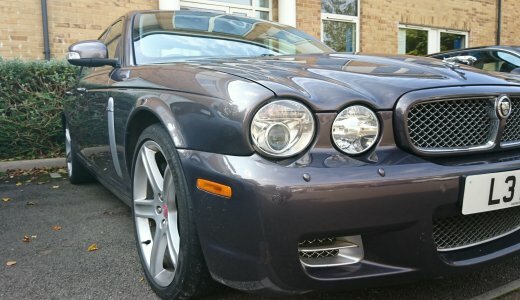 Jaguar needed to revitalise the flagship XJ model and took advantage of their new aluminium body technology to create an exciting new car coded X-350. The aluminium bodywork brought lightness and therefore greater efficiency (improved fuel consumption), along with new air suspension, also built of lightweight components. 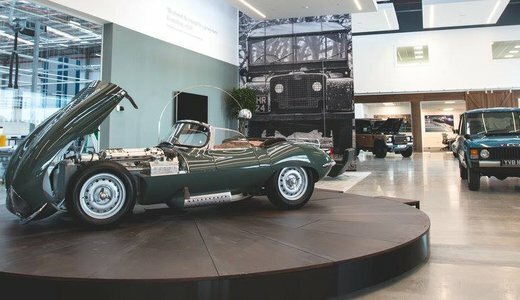 The exterior styling was traditional to still cater for Jaguar’s known customer base but the interior was all new and of substantially better quality. Mechanically the car was initially launched with variants of existing engines from the 3.0 litre V6 (S-type engine), to the 4.2 litre V8, plus supercharged, and a new V8 configuration of 3.5 litres capacity, all mated to a 6-speed automatic transmission. The model range covered a standard XJ, a Sport model, SE (Special Equipment) and XJR. 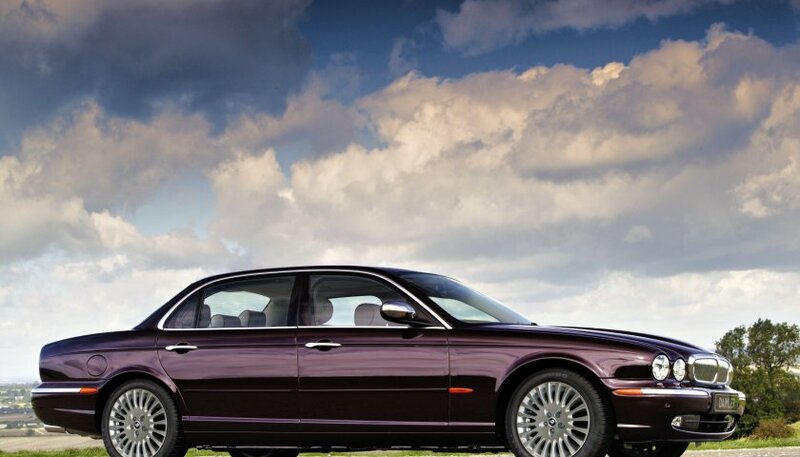 The range was soon changed to include a Sport Premium model with extra standard trim, the SE moved over for a Sovereign and in 2006 Jaguar’s new 2.7 litre V6 twin turbo diesel engine (used in the S-type) joined the list of models. At the same time a special order Daimler Super V8 (supercharged) joined the range with traditional Daimler features. Many minor trim changes and additions took place over the period of production and in 2008 all the cars were facelifted with a new more aggressive frontal treatment, revised rear bumpers and some minor other trim changes. The range overall was reduced and although not planned, a special order Daimler was again produced with the ultimate in interior trim. The X-350 left production at the end of 2008 to make way for another, entirely new car to carry the flagship XJ name.